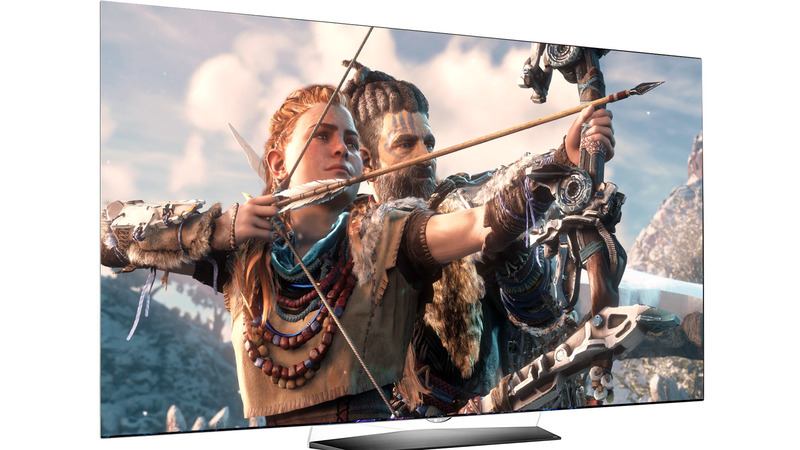 For our money - the best 4K TV for gaming right now. So how do you get the best possible picture? Dave Bierton reveals all.